Are you looking to revamp your garden but not sure where to begin? Are you wanting some ideas for planting, screening or dealing with difficult areas? There’s nothing like discussing your garden and what you can do with it – with someone who is passionate about gardens! We will will visit your home or premises to discuss your requirements. Working together we can draw up plans to help you make the most of your outdoor space. A general assessment of current planting or suggestions for re-designing existing planting areas. 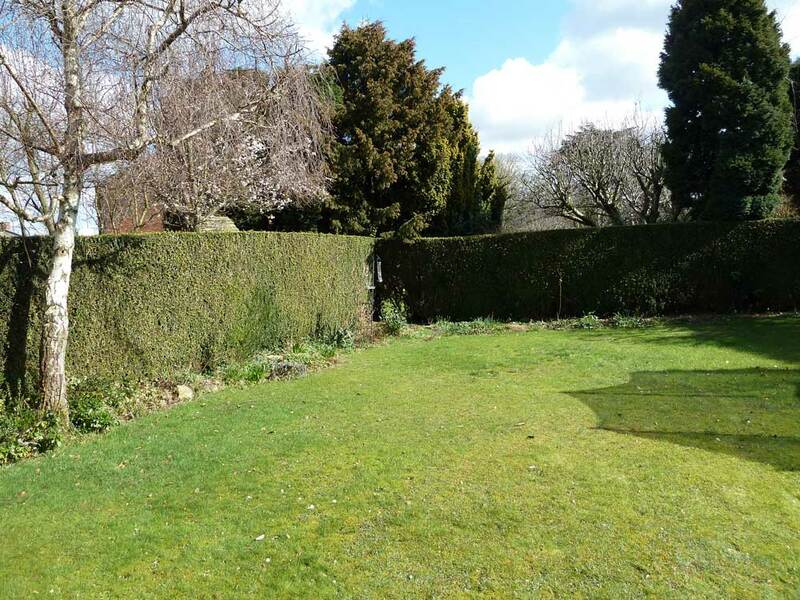 Adapting the garden to changing needs, for example making the garden child friendly, wanting a low cost overhaul prior to re-sale, becoming less mobile. Developing a low maintenance garden. 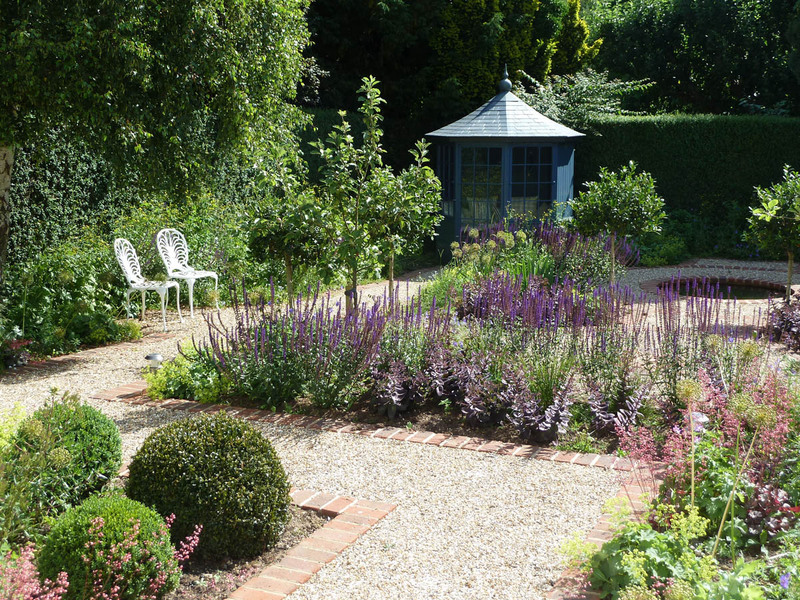 Planting suggestions for difficult areas, such as shady or dry borders. Planting suggestions for a low maintenance garden or to attract wildlife. Advice on incorporating a water feature. Maintenance schedule to help manage the garden. Suggestions for screening unsightly views/ structures. Training on aspects of planting or planning your own garden (we can offer bespoke training, either 1:1 or group to equip you and your friends with skills to use in your own gardens). Sometimes it’s hard to see the wood for the trees. Consulting a professional can help with planting ideas, using the space better and dealing with general problem areas. Andy has stayed in touch over the years, as we have added additional planting and has always been there for support and to provide advice.